Nordstorm Rack really loves taking extra discounts off their clearance section. 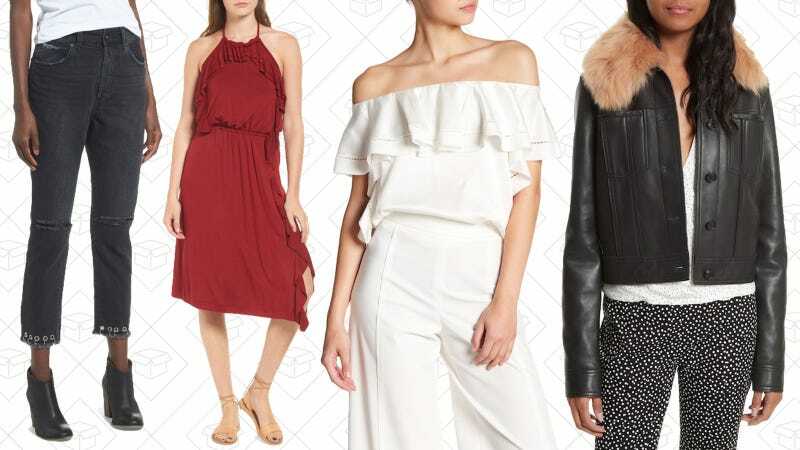 Right now, all women’s clearance clothing is an extra 40% off (price as marked) which means you can stock up on designer clothes for under $100. There are t-shirts for like, $5. Is it better than a Clear the Rack sale? You decide.